For Disney it's all about marketing, and making sure each project is targeted at the right audience. So you probably wouldn't see an unedited Deadpool 2 on Disney Channel or anything like that. 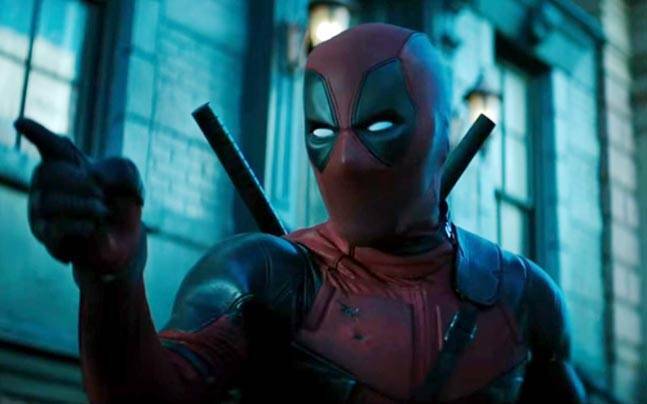 That said, I wouldn't be surprised if Disney releases two versions of Deadpool 3 (assuming it happens), a mature version and one for the kiddies.